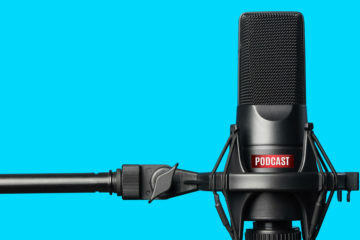 One of the most popular posts on my blog was one I shared 10 years ago about podcasting for churches. Since that time much has changed, and yet I still receive questions on a regular basis about how to create a podcast for sermon audio. I wanted to share the basics of how you can start sharing your sermon audio through several different podcast providers. Let’s break it down step by step. This is an important step. Many smaller churches have poor audio quality, which results in a podcast that is hard to listen to. You have several options, but I recommend recording the audio directly from the soundboard if possible. On many newer digital boards, you can record directly to an SD card or attached USB external drive. This would work great for sermons. 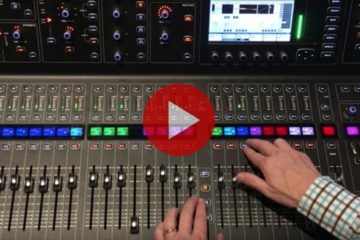 Check out the QSC Touchmix, Presonus Studiolive or Behringer X32 series for easy to use digital soundboards. 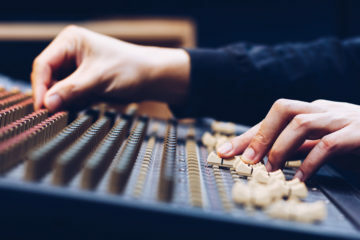 If you have an older analog system, you can use an aux feed or tape out jacks to connect to a digital recorder or CD recorder. 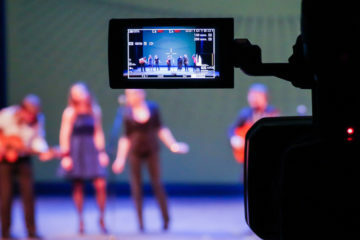 Recording directly from the board can eliminate static hum and ambient noise that a handheld recorder or camcorder will capture. If you want more information on how to record the sermon audio, check out my detailed post about recording audio. I also talk about how to edit and save the file in the correct mp3 format for podcasts. One final note: If you have static hum, find out what is causing it and fix it. Many audio-editing programs like Audacity can remove hum after you finish recording, but the resulting file can sound robotic. It is much easier to fix the problems at the source. Hum is usually caused by ground loop problems in your sound system. 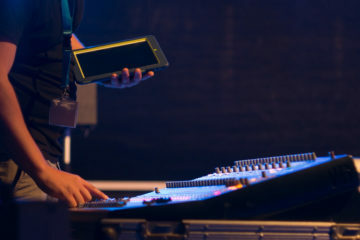 You can use direct boxes with a ground lift setting, or hum eliminators for computers or devices hooked up to sound system. This will require some research. First, you will need to check with your website provider. If you don’t have a website, then I suggest you stop right here and pick one that offers podcast support. 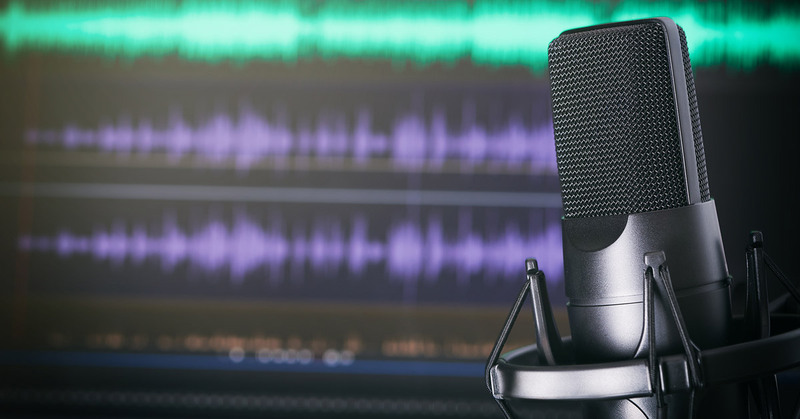 Many church website providers have built-in podcasting support, so you will need to find out how to upload your audio and create a feed. I highly recommend doing your own website using WordPress. Using the self-hosted WordPress system, you can easily add a theme from ChurchThemes and end up with a great looking and easy to use church website. You will have the added bene t of being able to sort through your sermons by author, topic, scripture and series. ChurchThemes has a great tutorial section on their website sharing how this works. 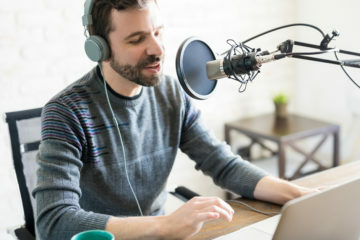 If you use another website service that doesn’t offer built-in podcasting, you will have to use a third party system to store your audio files. You can look at Buzzsprout, Libsyn, BluBrry or SoundCloud. These will require a monthly fee, and are a little more complicated to setup and embed on your website, but you can still end up with a great result. Now comes the fun part. Depending on which system you use, you will have to find the podcast feed that is generated for you. This will be an RSS feed that you will submit to iTunes and the other providers. Each system is different, but a quick Google search can help you find the info you need. For WordPress websites using a theme from ChurchThemes, you will find the necessary info on their podcasting guide. For our church WordPress site, I use the Blubrry Powerpress plugin to add additional information to the podcast feed. If you use WordPress, it will work with any theme and create the podcast feed for you. I recommend submitting the RSS feed to iTunes, Stitcher, Google Play and TuneIn. Here is a great online guide that will help you with the basics of submitting your feed. Here are a few products I mentioned in the blog post. Disclaimer, some of the hardware and service links are affiliate links. I only recommend services that I use and like, and the affiliate links help cover the cost of running my blog. Previous ArticleShould Facebook Be Allowed to Use Facial Recognition Software on You Without Permission?